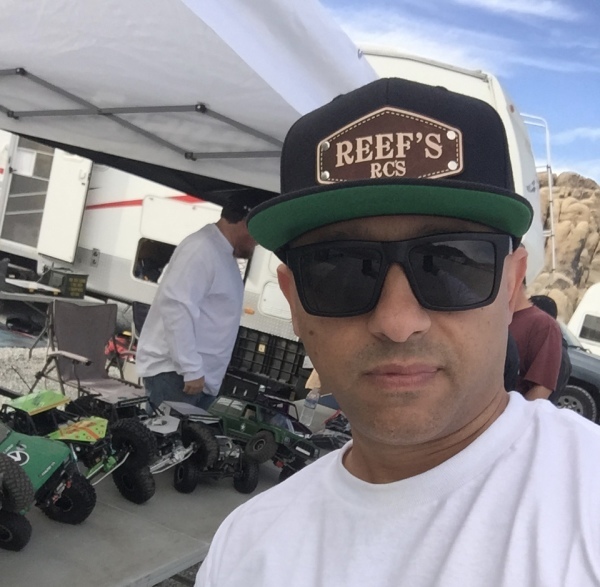 I started this business to help out my fellow RC friends that wanted to keep up with the big spenders and the big name servos. I had the means to make this happen, so I did. I made a few servos for my friends to try and have fun with...then boom...the word spread, and REEF'S RC came to be. I stay down to earth, and care about this hobby and the people behind it. What can I say, I love this hobby. Not only do I love the RC Cars & Trucks, the building, the ingenuity, the fun, but most importantly...the friends and people in this hobby. With my offices in Italy, China and the US. I knew I could make something great. Engineering my gears in Italy, sending them to China to be installed into a GENERIC Casing (To Save my People Money), then send them to the US to be packaged, labeled, and shipped to be enjoyed. This vision is now, and will only get stronger as I simplify the servo & high quaity parts game for all.